Tony and Patrick are back in another awesome episode of IT Babble. The big news here is Amazon Workspaces and the game changing opportunities it offers education. Check out all the talking points below and be sure to subscribe to us on iTunes or your favorite podcasting app. 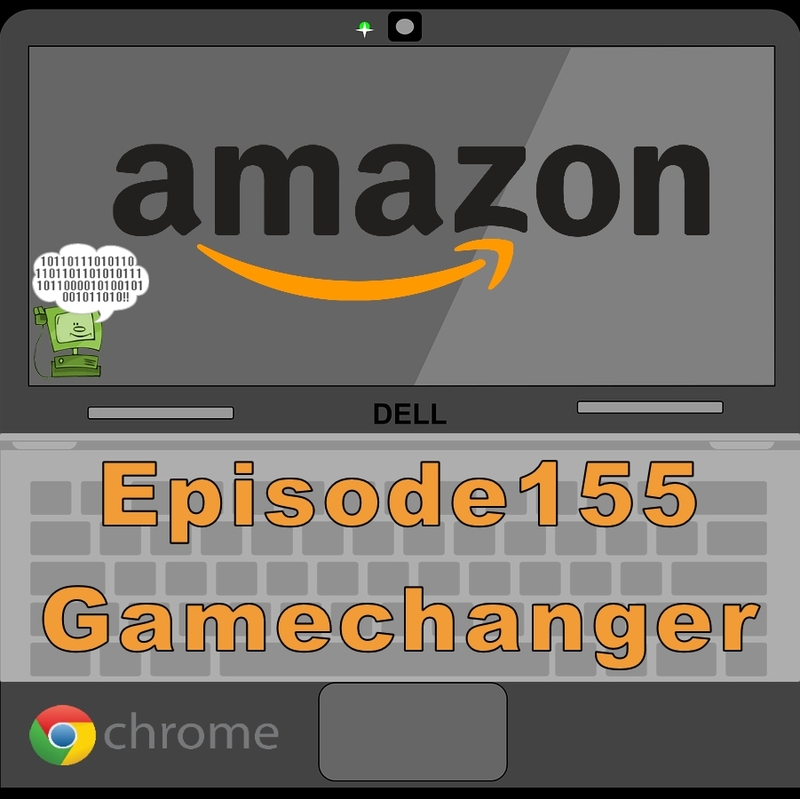 This entry was posted in Podcast and tagged amazon workspaces, chromebooks, iPad, smart phones. Bookmark the permalink.